I graduated from Minsk State Linguistic University. The studies focused on intercultural communication, international economic relations, translation and interpretation in both English and French languages. At the moment I follow the Advanced Master Programme at the University of Mons in Belgium with specialisation in multilingual negotiations (politics and linguistics). Apart from Belarusian and Russian, I speak English and French. 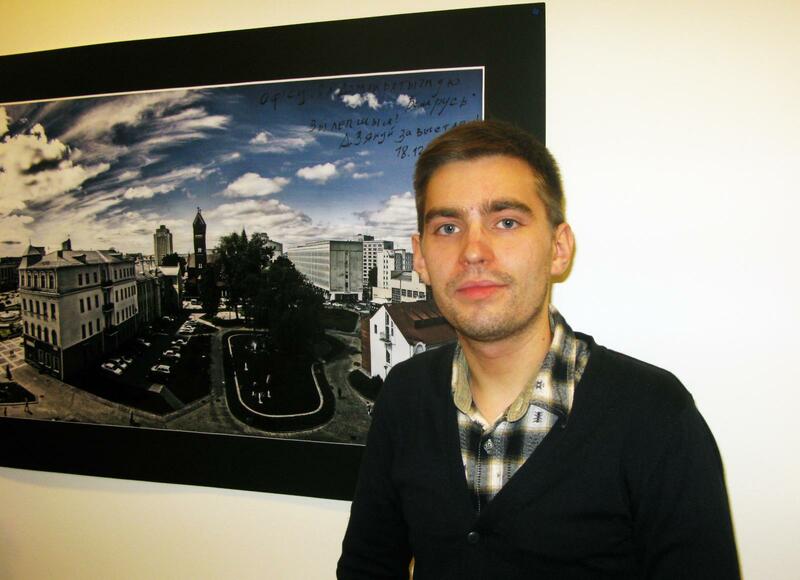 In the frames of my studies I do my internship at the Office for a Democratic Belarus. 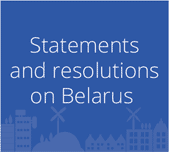 The main objectives of this organisation are to build bridges between the EU and Belarus, to promote European values in our country, and to support Belarusian civil society in different areas. I think that undertaking an internship at ODB I will be able to broaden my horizons in understanding the work of CSOs in Belarus, to learn more about the Eastern Partnership Civil Society Forum, where the Office is taking an active role, as well as to learn more about other projects run by the Office (The Clearing House Project, “EU and Belarus: Sharing Knowledge”). I am very much encouraged and motivated by the fact that I am actively taking part in organisation of the first European Intercultural Festival in Belarus, which will be held in May. And it is really a great chance and pleasure for me to work with such a professional team! I have a BA in European Studies from the University of Manchester and spent one academic year as an exchange student in Saint Petersburg. I am currently a student on the Masters programme “Master of European Studies Transnational and Global Perspectives” at Katholieke Universiteit Leuven where I have chosen a specialisation in EU-Asia relations. My sphere of interests: transnational cooperation between the EU and its eastern neighbours, ethnic relations in post-Soviet states and the role of Russia. Besides my mother tongue Finnish, I speak English, Russian, French, Swedish and basic Dutch. 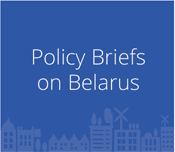 Working as an intern at the Office for a Democratic Belarus has given me the possibility to pursue a number of interesting topics such as promoting dialogue between the EU and Belarus and advancing European values and norms in the Belarusian society. 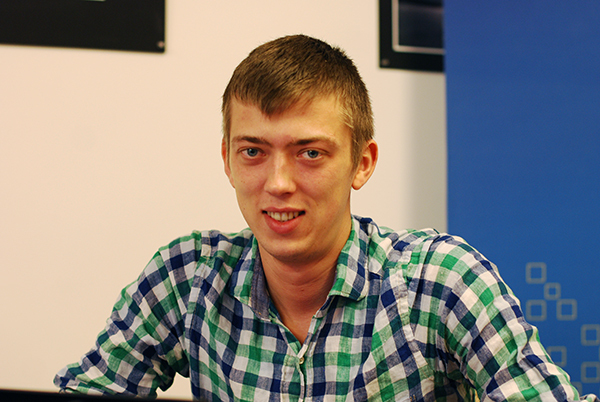 Having previously worked with transnational cooperation between Europe and Russia, during this internship I can continue developing my professional competences in international cooperation. In addition, this internship will help me to improve my language skills and learn more about the culture and society of Belarus.